◦ Do you desire more joy and power in your life? ◦ Are you tired of being bombarded with thoughts of defeat and discouragement? ◦ Have you been looking for a simple way to memorize Scripture verses with your family? 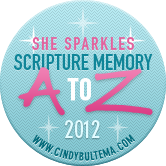 Join us on this exciting, encouraging, simple A to Z Memory Verse journey! If you are new to the A to Z Challenge, you can read all about it here! Start in at anytime! Today is the perfect day to memorize a new verse! Woo Hoo! You can check out the verses we’ve learned so far in 2012 here. Y’all know how passionate I am about memorizing Scripture. I’m not kidding – my life has been TRANSFORMED because my mind has been TRANSFORMED – and that has come by renewing my mind with His Word. If you are struggling with areas of defeat, discouragement, or just feeling “stuck” – God’s Word works, I promise! Please give Scripture Memory a try, won’t you? Giveaways ~ Thanks to the generosity of many donors, I am excited to have giveaways to share with you each time a new verse is shared! This week, I let my kids pick the giveaway. Their selection – TobyMac’s latest CD! To Win this week’s TobyMac Giveaway: Share with us who you are, where you are from, and what verse you will memorize this week (whether it’s from the A to Z or not doesn’t matter, just pick one verse to memorize!). 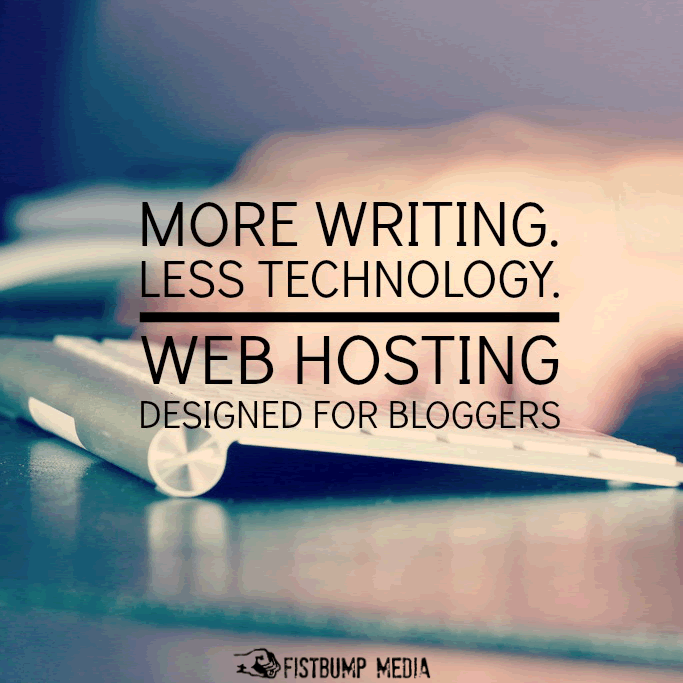 Please be sure to leave me a comment to let me know your extra entries. RULES: Starts today, Monday, June 18th and ends Thursday, June 21th at 9 PM. Winners will be posted on my blog during the week of June 24th. 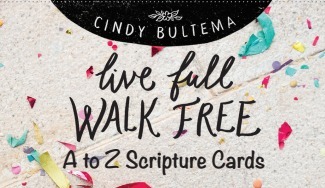 If your email address is not connected to your ID, please leave your email address with your comment or email it to me at cindy.bultema@gmail.com with the subject “Giveaway”. Thanks for stopping by *She Sparkles*. Happy Memorizing! Disclosure: I was not provided with any financial compensation for this giveaway, and as always, all opinions are mine. Marriage Monday: Our Anniversary Getaway! We live in Illinois. We are up to date, memorizing the “M” verse. In fact, we started memorizing it this morning before you posted the new verse (I have the verse pack too). 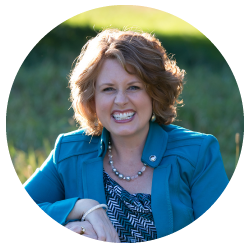 It has been a blessing – thanks! We are memorizing the verses as a family so we’ll be memorizing the “M” verse this week! We practice them at dinner and it’s been a great experience. 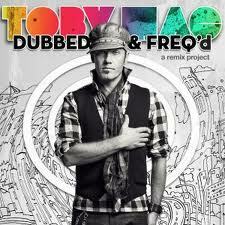 We LOVE TobyMac, so we’d love to have his new CD! Sara, way to go to make it to “J”! What an accomplishment! Give your 7 year old a big “high five” from Mrs. Bultema! Super job! Go at your own pace….just don’t give up. Keep up the GREAT work! Lisa here in Buffalo!! We have fallen behind too, but picking things back up again!! Planning to pick up right here with M, but print out the list of all the verses you’ve done so far and fit in an extra one each week for the next couple of week!! And I LOVE Toby Mac!! Especially when I’m running or feel like having a crazy dance party with my girls in the living room. Heading over to Twitter to tweet about this too!!! I am a newlywed from Knoxville Tennessee. My husband, daughter and I are on verse M… we print them out from your blog and stick them on the fridge, everytime someone opens the fridge they are to say the verse out loud, even if they are the only one home. We love Toby Mac… everytime he is in town or close by, we try to see him. Enjoyed seeing your pics from when he was in your area. Angela, I love your fridge idea! Feel free to send a picture – I love sharing the different memorizing ideas! Blessings to you in Knoxville! !